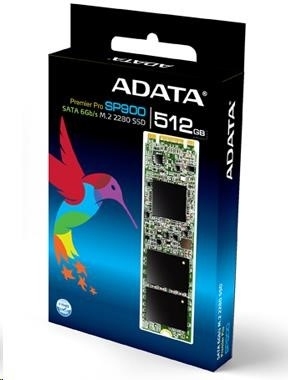 The Premier Pro SP900 M.2 2242 and 2280 SATA 6Gb/s SSDs are built for PC development of the next generation – “faster and smaller”. 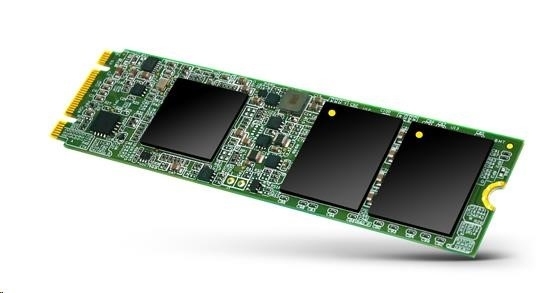 The SP900 M.2 2242 and 2280 are even smaller than a 2.5” SSD and mSATA, but come with 128/256/512GB in capacity. Both of the two models are suitable for ultrabooks, and the 2280 can also be applied on motherboards. Thanks to the support of Intel® Smart Response Technology, the SP900 M.2 2242 and 2280 provide sequential read/write speeds up to 550/530 MB/s for excellent performance. Additionally, with the support of DVESLP (Device Sleep) technology, the SP900 M.2 2242 and 2280 consumes less power for longer battery life.